collectively providing a positive impact on patient's quality of life. FGL levels (between 5.5 to 7mmol/L) within 6 months. 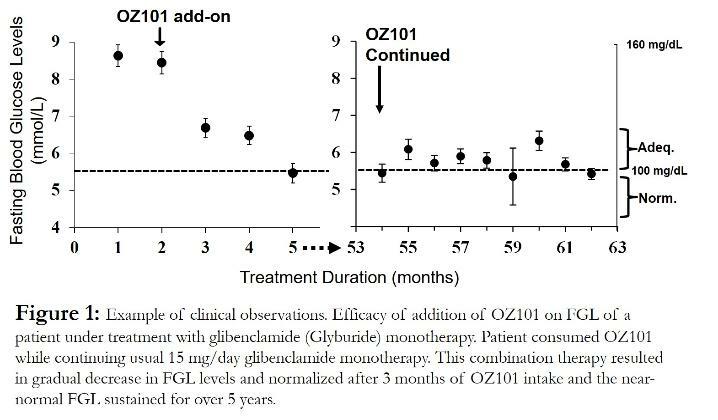 sulfonylurea drug, Glyburide (glibenclamide), monotherapy with uncontrolled blood glucose levels.